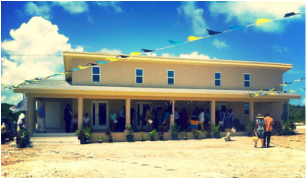 Bahamas Methodist Habitat offers week long, short term mission trips to groups interested in serving in The Bahamas. Volunteers serve on home repair projects in settlements throughout the island. Projects are supervised by locally hired site leaders who can teach volunteers some of the basics of work onsite. ​Projects may include roofing, tiling, painting, installing doors and windows, and hanging drywall. The Volunteer Fee for a week of service with BMH is $750. This fee includes housing, food, construction materials, programming, transportation, and a BMH t-shirt. It does not include round trip airfare and Friday (Excursion Day) lunch. ﻿We welcome teams of youth, college students, and adults with a heart for service. Youth must be at least 14 years of age. 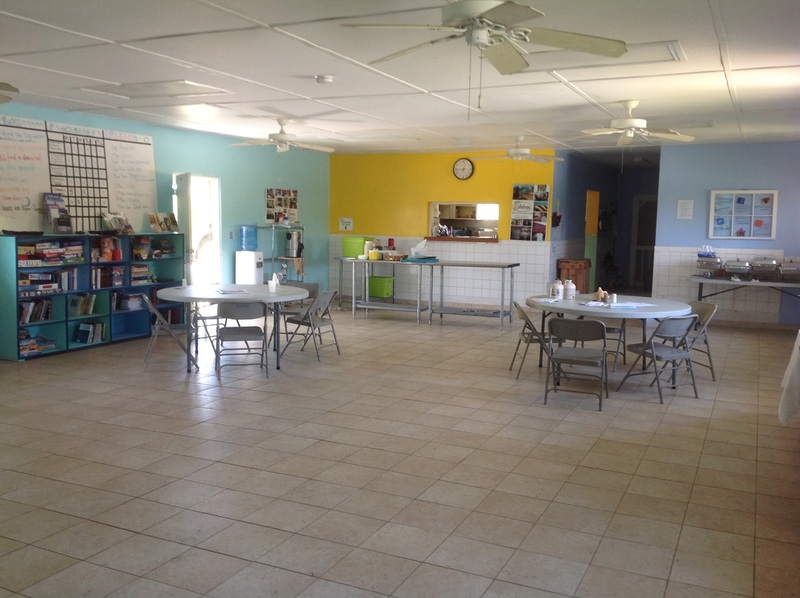 As our facility can house up to 50 volunteers, it is possible that multiple teams may serve in the same week. Interested in planning your next short term mission trip with BMH? Click the button at the bottom of this page to begin planning your trip! 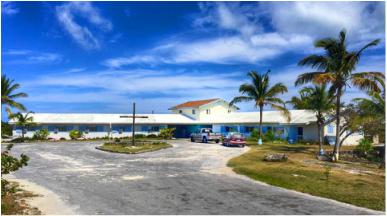 Our operations are based out of Camp Symonette in James Cistern, Central Eleuthera. 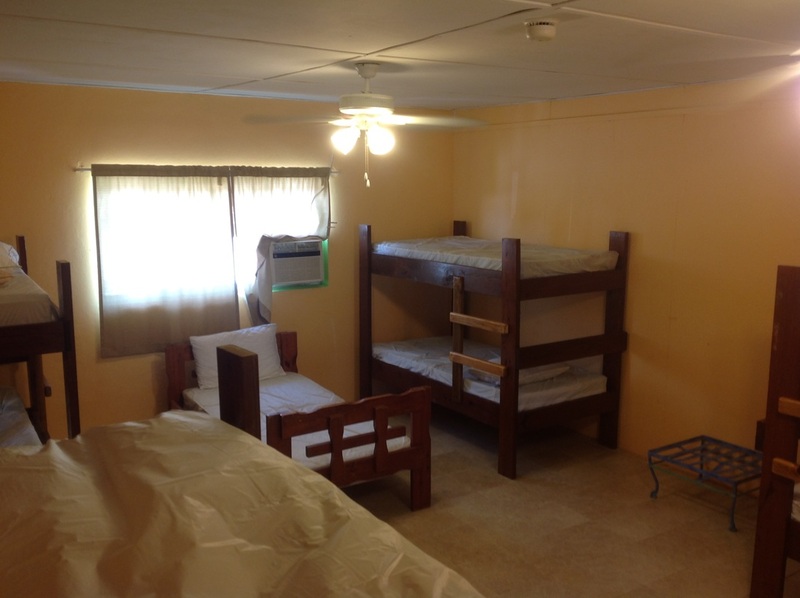 The camp facility accommodates up to 50 volunteers in dormitory style rooms. Breakfast and dinner are provided at camp, and sandwich items are supplied for lunch on the work site. At the end of the work day, teams are able to enjoy some time at Eleuthera's beautiful beaches. On their last full day in Eleuthera, teams have the opportunity to experience some of the island's attractions. On Current Island, BMH partners with Zion Children's Home on home repair and community projects. In Nassau, BMH partners with Methodist Churches on home repair projects in the local community.